There was just a four player crossover between squads. Between Australia’s World Cup list, and the named Ashes XVII, Michael Clarke, Brad Haddin, Steve Smith, Josh Hazlewood, Mitchell Johnson, Mitchell Marsh, David Warner, Mitchell Starc and Shane Watson will play a role in both campaigns. On paper, Australia has a far greater coherency ahead of the Ashes. This allows for a better team bonding culture, one that was greatly enhanced after humiliating the West Indies in the Caribbean. Flip to the other side of the ledger, and England won five of nine matches against New Zealand, but it wasn’t without some noticeable hiccups. Just two players (Root and Morgan) scored more than 200 runs across the five match series. Hales and Stokes relatively underperformed, and while Buttler’s 129 was hugely lauded, he scored just 54 runs in the other three matches he played in. England, possibly thanks to Paul Farbrace, have played nine matches in which they have looked far more competitive for much longer periods than any time since the 2013/2014 Ashes series. However, when things slip, they slip hard. New Zealand made the home team look like bowlers pulled out of the local park. Yorkers were nowhere to be seen, and neither was the urge to scalp wickets when the need was there. With just two weeks before the first test gets underway in Cardiff, England have had plenty of time to warm up. Australia, after two red ball matches, have a further two four-day tour games to make form and match fitness count. Graeme Swann took a snipe at the Australian line-up last week, when he was almost certain that Mitchell Johnson will not be pulling on his whites to bowl in Cardiff. To Swann’s contrary, Starc and Johnson snaffled 18 wickets between them at an average of 17.17 against the West Indies, using a ball from the same manufacturer that produces those for tests in England. Broad and Anderson took 19 wickets against New Zealand with a combined average that exceeded 30. If the Caribbean was any indication, Johnson is ready to fire. Swann also took a shot at vice-captain Smith, who has a ton to his name during his last test match in England; something that may come back to haunt him given the purple patch that Smith is in. More action, less talk. While cricket is no different to any other sport when it comes to banter and a few heated words, the English camp could do with a sole focus; preparing for a hotly anticipated Ashes battle by training. Emphasis needs to be placed on cohesion coming into the first test. It is a role where Root can lead the charge; with almost 500 runs across the test and ODI games, it was abundantly clear the right-hander looked a leader in the batting order. 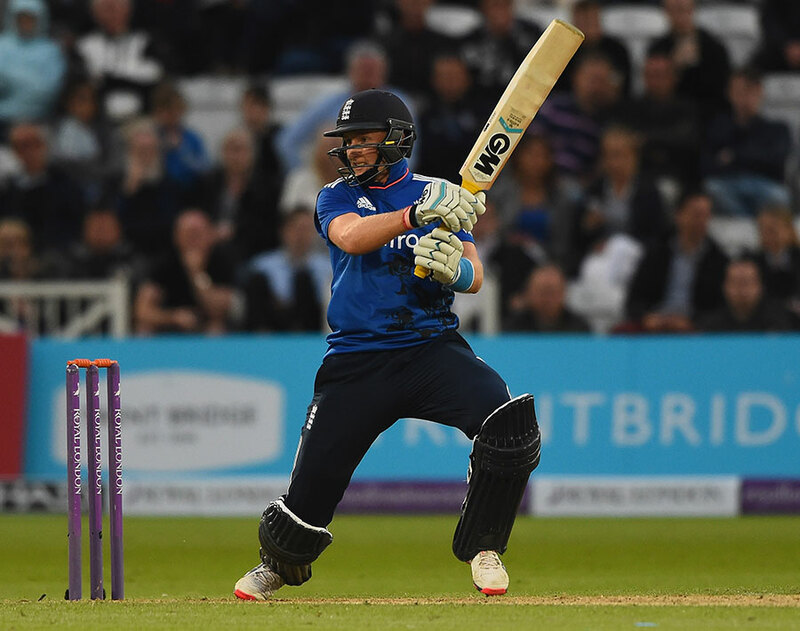 Around him, Ian Bell and Gary Ballance were akin to wobbly shop shelves, and Moeen Ali was under par. Adam Lyth struck a ton but England were also made to look second rate. A case of too few doing the job of too many. Swann has also taken a sharp sword to the methods of the England Cricket Board when they were outdated. Stepping forward rather than back into some concerning shallow depths is England’s way of redemption, said the former off-spinner, but they can’t linger on the past or risk being “awful” once again. In many ways, England could take a leaf from Australia’s book. Not perfect, but certainly running along tracks far less windy and bumpy. The Ashes, being a far longer test series, will be an indication of how the ECB and their setup is travelling. From Farbrace to Peter Moores before him, only so much is up to the coach. The rest comes down to good management.